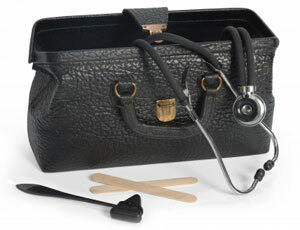 The Practice has an appointments system for your convenience and to aid the doctors and nurses. We aim to give routine appointments within two working days, but if you wish to see a particular doctor you may have to wait longer. In order to provide a personal service and continuity of care, we prefer that patients see their regular doctor. But you need to be prepared to consult any of the doctors if you have a problem that cannot wait. If you are unable to keep your appointment please inform us as early as possible. To make an appointment please phone or call at reception between 8.30am and 6.00pm, Monday to Friday. Please remember that the duration of a routine appointment is 10 minutes and is for one patient only. Patients who are not ordinarily resident in the UK will be charged for any treatment they receive. We now offer online appointment booking for routine GP appointments. If you wish to use this service, please enquire at reception. If you wish to register this service for another adult patient who cannot get to the surgery, please remember you will need to supply written consent from that patient in order to get the details. If you are unable to keep your appointment please inform us as early as possible as this appointment can be offered to another patient. There are several appointments that are wasted every week. In view of this, we have a policy of removing patients who fail to attend appointments regularly. There is plenty of parking space available on the premises, including disabled parking. Visitors are requested not to park on the designated staff parking spaces. Please do not park on the disabled spaces even if it is only for a short period of time. Home visits are only available for patients who are housebound because of illness or disability. In order to help plan our visits, please ring before 10.30am whenever possible. Urgent visits will be dealt with as a priority. We expect you to give details to the receptionist to help us plan our visits. Difficulty getting to the surgery is not a reason for a home visit. Transportation is an individual patient's responsibility. So lack of transport is not a valid reason for a home visit request. The surgery is all on the ground floor with wheelchair access where necessary. 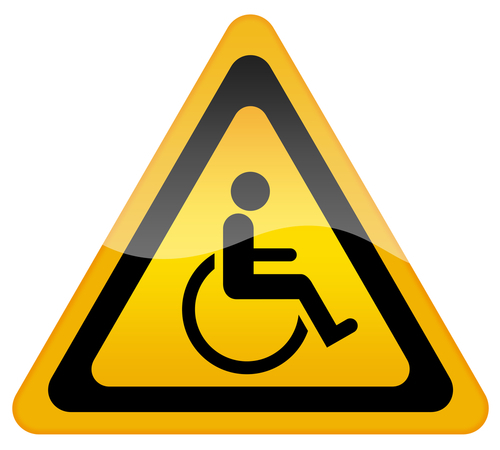 Disabled parking spaces are provided, as well as disabled toilets and an automatic door. In addition to this we have a portable hearing loop available for the hard of hearing, and an electronic patient call system. We will not tolerate any degree of violent or abusive behaviour by patients, friends or family members. Please treat our staff and other patients with respect and courtesy. Any patient, friend or family member who is violent or abusive towards a member of staff or other patients will be removed from the practice list (in the case of patients) and the police may be informed. Please see our practice policies section for more details. All the doctors have a few telephone slots available. Please speak to reception staff for more details.